Tom O’Lincoln is a long-standing contributor to Australian political and historical discussion from the Marxist and Trotskyist perspective. This book is published as part of the program of the Socialist Alternative – probably the furthest ‘Left’ of Marxist groups in Australia. O’Lincoln’s premise is that Imperialism is the international expression of the continuing conflict between capital and labour. In regard to Australia, he extends this to apply to the military component of the 2007 Intervention by the Howard Government, where troops were involved in supporting the administrative takeover of a number of Indigenous communities in the Northern Territory. Mostly, however, this book reviews the history of Australia’s active participation in acts of outright colonialism (assuming direct control of non-Australian places and peoples) and neo-colonialism, which O’Lincoln broadly defines as any foreign actions, involving military force, which are intended to extend or protect economic interests of Australian capital in places outside Australia. Most of Australia’s colonialist history belongs to the nineteenth century, when empires were the dominant paradigm for any nation having the wherewithal to pursue it. Even the supposedly democratic United States was bent on territorial expansion. Small wonder that Australian colonial politicians agitated for their colonies to take formal control of Pacific Island territories including Fiji, Vanuatu and what is now Papua Niugini. This was not taking place in a vacuum. 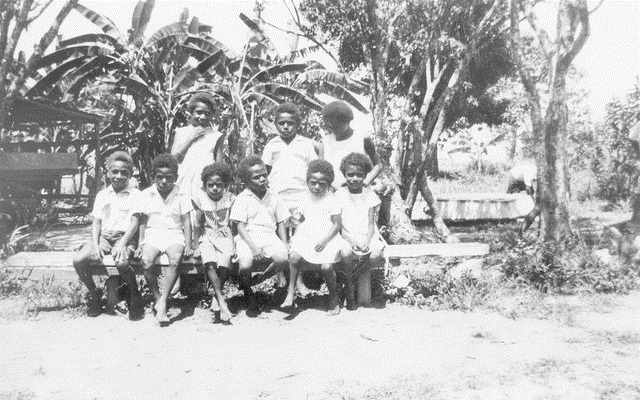 The French were actively colonising the Pacific and still sending convicts to Vanuatu in the 1850s; more than 250 escapees made it to Australia. The Germans were established in New Guinea, as were the Dutch. O’Lincoln doesn’t mention it, but even New Zealand’s populist prime minister Richard Seddon lobbied in London for a ‘New Zealand Empire’ to take possession of Fiji, Samoa and other Pacific territories (having rejected federation with the Australian colonies). 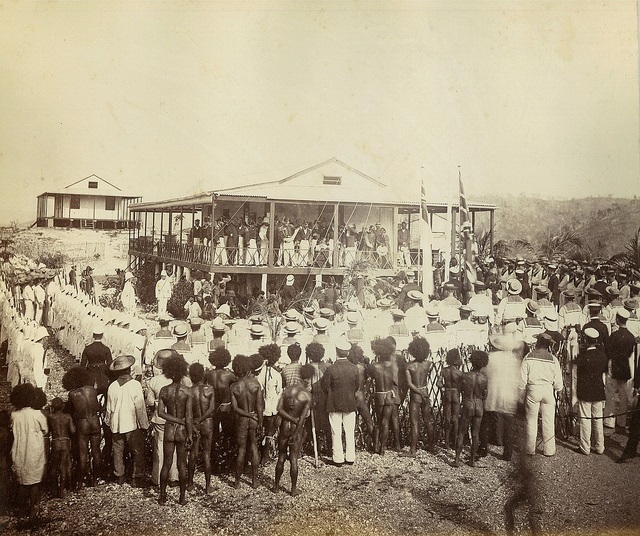 Queensland’s colonial premier McIlwraith took matters into his own hands by sailing up to Port Moresby and planting a flag there to claim Papua for Queensland. The British Government was trying to mollify Germany at the time and rejected his attempt. Most of the book runs through the history of Australia’s ‘neo-colonial’ involvement with the United States since the World War II. O’Lincoln makes the case that Australia has not been a passive lapdog or unwilling partner in US neo-colonial actions, but both sides of politics have quite deliberately calibrated what investment to make in the US alliance, in order to secure the best value for Australia – that is, for Australian capitalism. Sometimes the USA has ignored Australian representations (for example, in regard to West Papua-Irian Jaya) and sometimes Australian politicians have been even more gung-ho than American counterparts (John Howard egging on George W Bush to invade Iraq). There is much interesting quotation and source material summarised in this short book, though the particular Marxian analysis will not convince all. A non-Marxist is left with a picture of Australia’s foreign policy as more opportunist than ideological, with labour interests as likely as capital interests to be driving the agenda on particular issues. Australia does not really manifest as either a ‘neighbour from Hell’, nor as a benevolent neighbour. But Tom O’Lincoln’s book, in the spirit of honest history, provokes us to look askance at the popular myths of Australia’s record as an international actor, particularly in our region. Richard Thwaites has worked in book publishing, as a foreign correspondent and manager with ABC current affairs, in the Commonwealth public service, and has been a regular book reviewer for the Canberra Times. He is Vice President of Honest History.